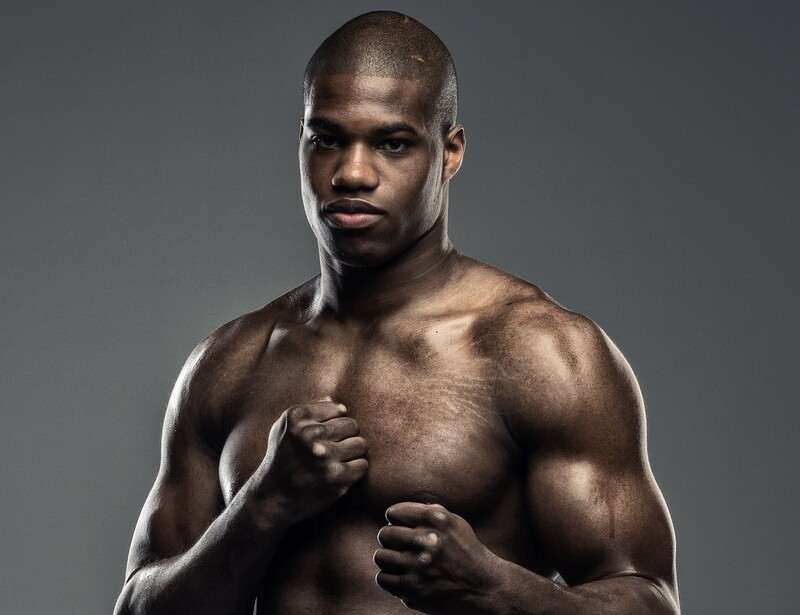 Daniel Dubois will return to the ring on December 15 on a night of top championship boxing at the Brentwood Centre, live on BT Sport, that also features British super featherweight champion Sam Bowen making a first defence of his title against Ronnie Clark. The 21-year-old Dubois will be entering into his tenth professional contest against a soon to be revealed opponent and will be looking to finish the year with a bang, having already defeated D.L Jones (TKO 3), Tom Little (TKO 5) and Kevin Johnson (PTS) in 2018. Explosive super featherweight Bowen, 14-0, gets back to domestic business after winning the WBO Intercontinental title last time out with a brutal fourth round stoppage of the tough Argentinean Horacio Alfredo Cabral. He won the Lonsdale belt with a defeat of Maxi Hughes and now moves onto a hazardous defence against Clark, who won the IBF European title in February via a shock defeat of the previously unbeaten Zelfa Barrett at York Hall. ‘The Shark’, 21-4-2, from Dundee now gets the opportunity to prove the upset was no fluke against the leader of the current British super featherweight contenders. Also showcasing their talents in Brentwood will be exciting super featherweight Ryan Garner (7-0), super welterweight Hamza Sheeraz (5-0), former Team GB flyweight Harvey Horn (3-0), unbeaten welterweight Sanjeev Sahota (16-0), bantamweight Jake Pettitt (3-0), middleweight Caoimhin Agyarko (1-0). Portsmouth lightweight Mark Chamberlain will make his professional debut.